If you have been thinking about getting a new fitness tracker, Fitbit Charge 3 could be the right choice for you. Fitbit Charge 3 packs in several new improvements to help you achieve your fitness goal. Fitness trackers, in general, have come a long way from the days of just being a step counter. Fitness trackers of today not only count your steps more accurately. They also measure your heart rate with their optical heart rate sensor, monitor your sleep quality, as well as track your fitness activities, among some of the features. One of the major differences between Fitbit Charge 3 and 2, which is visually evident, is the display size of the screen. Charge 3’s active screen size is about 40% bigger than that of Charge 2. Bigger screen size means more of your fitness metrics can be displayed on the screen. Additionally, Charge 3 gives seven days of battery on a single charge, while Charge 2 gives only five days of battery life. Interestingly, this is despite Charge 3 having a bigger display. Moreover, Charge 3 is water resistant for up to 50 meters deep. Charge 2 is only splash proof. You don’t have to take off your Charge 3 if you’re going swimming. Automatic exercise recognition whether you are swimming, running, walking, etc. Fitbit Charge 3 sells for $149.95. There’s also the special edition model with premium wristband, and it costs $ 169.95. 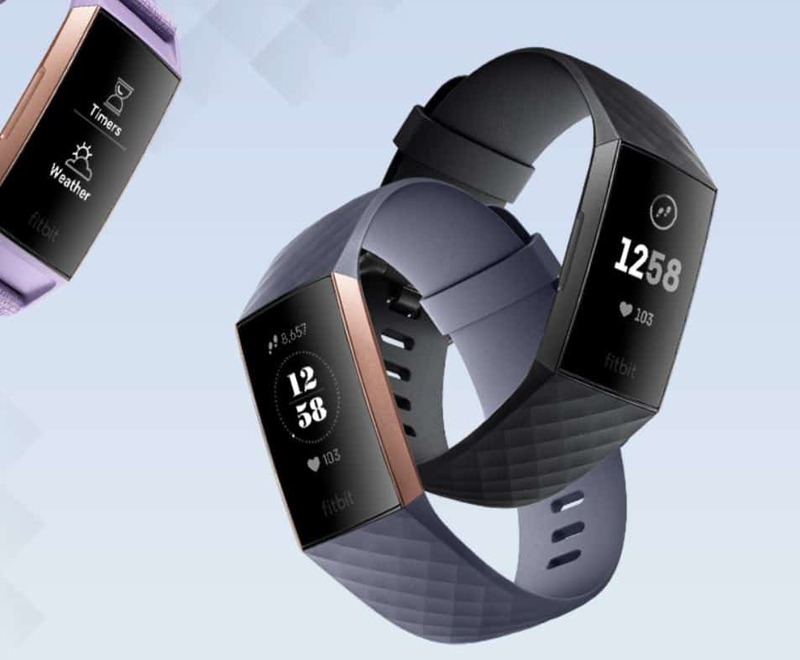 Charge 3 is up for Preorder at Fitbit now and will hit stores on October 7.